The repurposed writer: Giving it away - a marketing experiment. I used a marketing trick that had such amazing results I have to share. I let a book go “free” on Amazon. This is harder than it sounds because Amazon won’t let you place a price of less than 0.99 for an e-book. The route to “riding the free-way” as Dee Dee Scott puts it, is by going free on Smashwords (the distributor that sells our books to all the other e-reader outlets) and have it filter through. 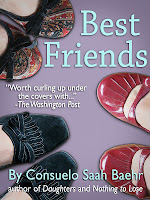 Once the book appears free on Barnes & Noble and Kobo, Amazon will price match. 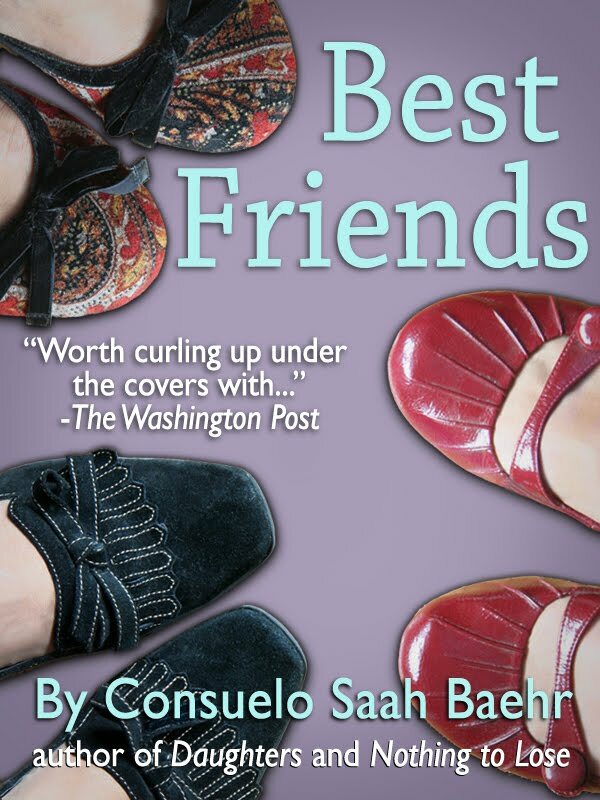 A week ago Sunday, I made Best Friends free on Smashwords. By Tuesday night the Amazon bots had noticed and it went free on Amazon. The first 12 hours I had 2,000 downloads. In 24 hours I had 5,000 downloads and hit #8 on the Free 100 list, #1 on the Free Suspense list and #3 on the Free Contemporary Romance list. The deluge of downloads continued for an entire week reaching over 30,000 by Wednesday morning. The trick to the “free” ride is to un-free the book on Smashwords early on so that Amazon will restore the price after a week (or however long you wish). I un-freed Best Friends the day after Amazon picked it up and as the action filtered through to the various retailers, Amazon finally put the book back into un-free mode. I thought that would be the end of the experiment. 30,000 exposures was pretty good advertising and sure to get me a few new readers who would buy my other titles. The loss of income was minimal because I was only making .35 cents per book and wasn’t selling that many. But here comes the good part: After the “free” ride ended, the book continued to sell briskly and ended up #2 on the Movers & Shakers list and went as high as #194 on the Kindle 100 in one day. To those who don’t care a whit about my e business, I’m reading the biography of Steve Jobs and will do a book report in the next blog. Consuelo, I'm so glad to see the positive side of free and I hope you maintain the rankings for as long as possible. I wondered if you've seen any reciprocal benefit for you other works. Answered this by e-mail but will also answer here in case someone else wants to know. There have been very few extra sales on the other titles. Perhaps that will come as people read the free book. Book is now #183 on Kindle 100 paid list.